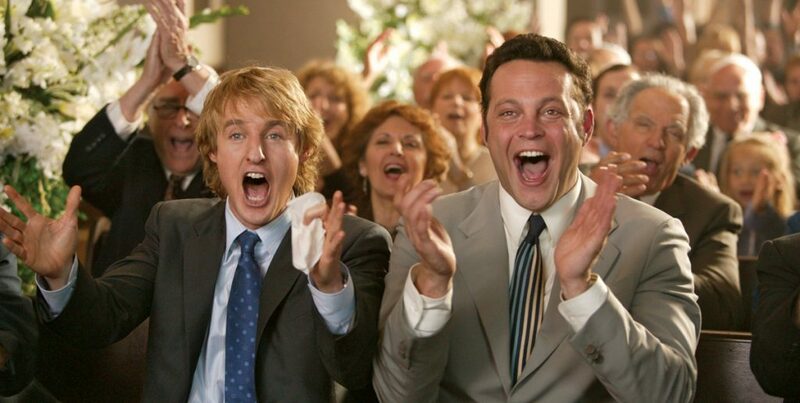 Most likely you’ve watched a movie or more starring Owen Wilson. The iconic American actor has starred in over 60 films and has also written and produced a few. In the 22 years since his career kicked off, Wilson has become a fixture in contemporary cinema, working with some of the biggest names in Hollywood, including Ben Stiller, Jackie Chan, Steve Martin, Robert De Niro and Eddie Murphy. 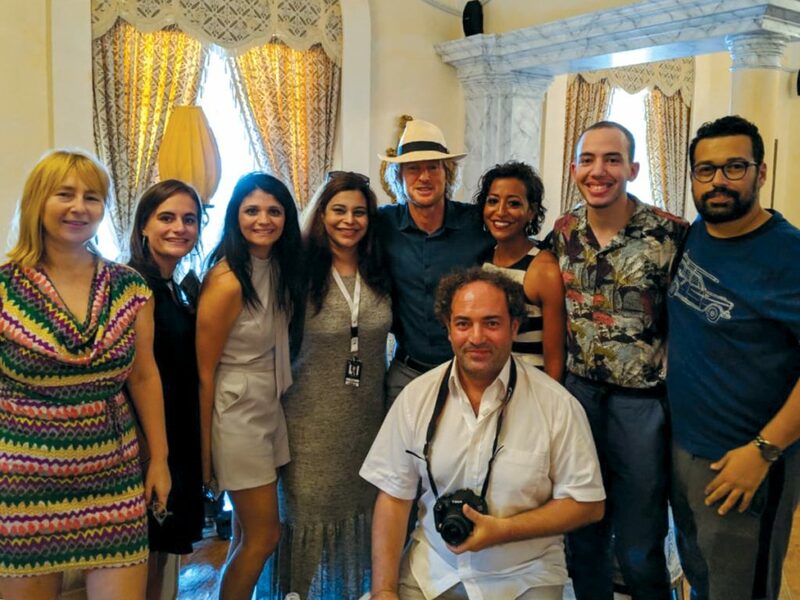 Most recently, Wilson paid a visit to Egypt to attend El Gouna Film Festival (GFF), and eniGma’s Mohamed Hesham was lucky enough to sit down with the star and discuss his Egyptian experience as well as tidbits from his career. 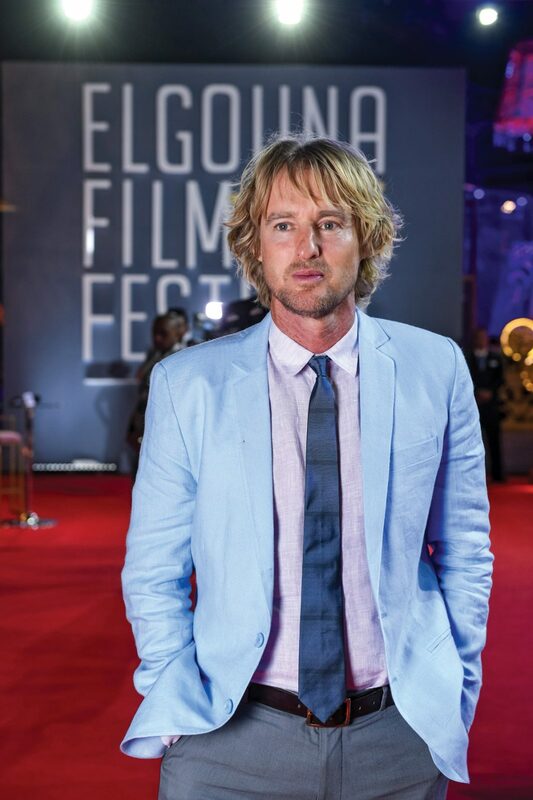 Having grown up in a creative household and a supportive environment as a child, it is not surprising that Owen Wilson and his two brothers, Andrew and Luke, who are both also actors, developed rich imaginations and a lively sense of humor. “My parents are both creative people. My mother is a photographer and my dad is a writer who was also the head of a public television station in Dallas. I was lucky to grow up in a family where creativity was encouraged and supported,” recalls Wilson. Wilson attended the University of Texas at Austin, where he pursued a Bachelor of Arts degree in English, and where he met his creative partner, filmmaker Wes Anderson, with whom he worked on several films, including Bottle Rocket, Rushmore and The Royal Tenenbaums, the latter earning an Academy Award nomination for Best Screenplay by Wilson and Anderson. Wilson has starred in some of the most successful films in modern cinema, which are already considered classics. However, he has remained humble despite his rise to fame. He has a friendly, calm demeanor that is imbued with a palpable, attractive energy. “Success doesn’t put pressure on me. In a way, it just makes me feel grateful. 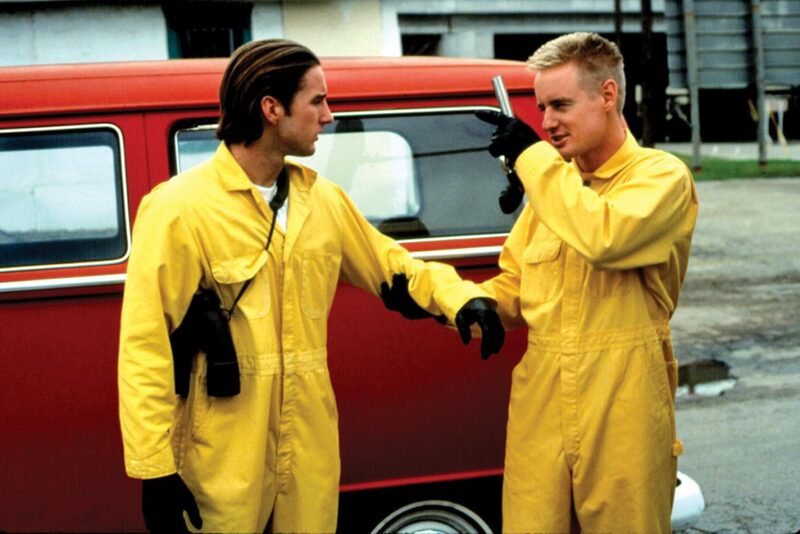 When we were starting out with our first movie, Bottle Rocket, there was nothing guaranteed for our future. We didn’t even know if we’d be able to ever make another movie after that. So, just the idea that I’ve been lucky enough to have a career in film and to have been a part of some movies that people enjoy, makes me feel very fortunate,” Wilson says. Having starred in smash hits and cult classics, such as Zoolander, Shanghai Noon, Starsky & Hutch, Meet the Parents, Night at the Museum, Marley & Me and Midnight in Paris, Wilson likes to recall some of his favourite roles thus far. “I loved working with Jackie Chan on the Shanghai movies, and I also loved my character in Bottle Rocket, because that kind of began my career. 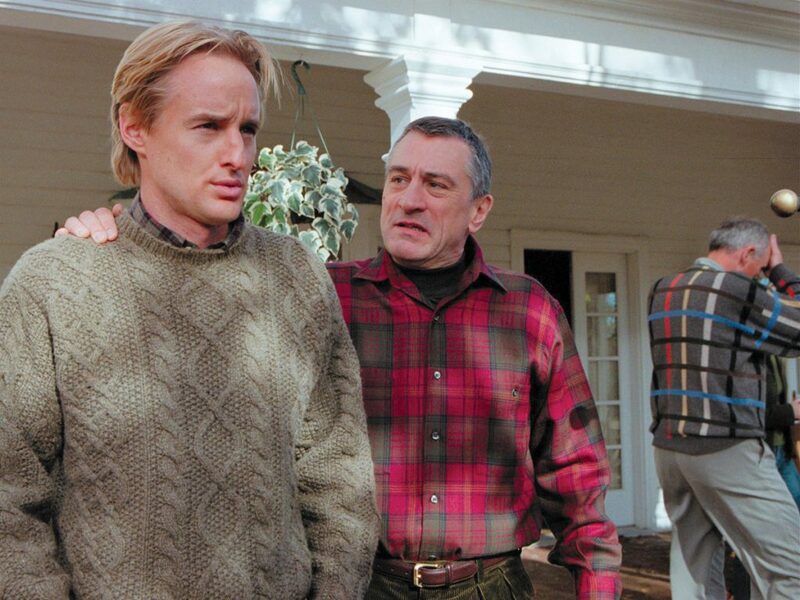 I also like the character in Meet the Parents, which I think was a funny character. 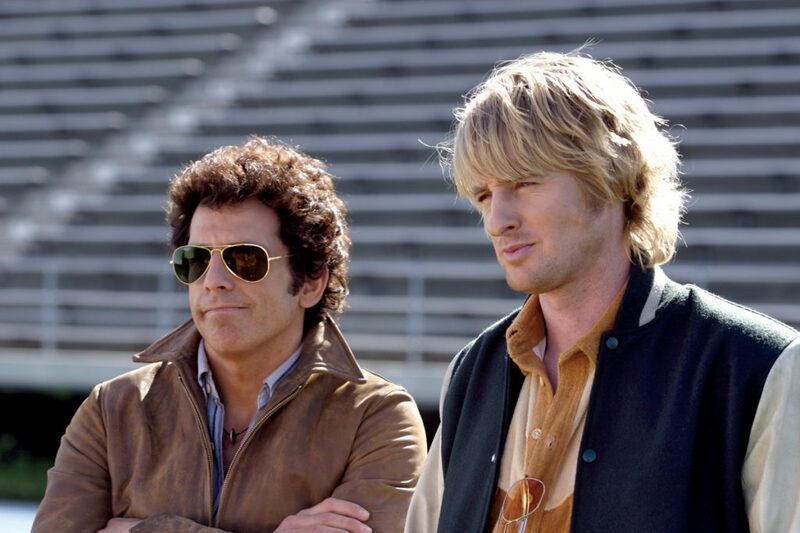 I love Hansel from Zoolander, and of course I love Midnight in Paris,” recalls Wilson. And although he starred opposite some of the biggest names in the industry, he still is hoping he would get the chance to work with one name in particular. “I’ve never worked with Meryl Streep, and I mean, who wouldn’t want to work with Meryl Streep!” exclaims Wilson. Prior to arriving in El Gouna, Wilson had already visited Cairo and Luxor. He expressed his astonishment with Egypt and the pleasant experience he was having in the country. “I kept carrying my phone everywhere, taking pictures just like a teenager at a Justin Bieber concert, because every place truly deserves to be photographed. I took a trip on the Nile and visited the Karnak and Luxor Temples. It’s been one of the best trips ever, and I loved meeting Professor Zahi Hawass, the Indiana Jones of Egyptologists, who took us around the museums in Cairo and was amazing to talk to,” Wilson exclaims with excitement. Wilson was surprised by one thing in particular in Egypt. “I never expected the Pyramids to be so close to the streets; that you could just be driving down the road and see a bus and right beyond it you see the Pyramids. It just seems amazing that people can be going about living their lives while the Pyramids are right there, and everyone isn’t just standing and looking at them all the time, because that’s how I feel I would be!” says Wilson with a laugh. He adds that there is one specific dish that won over his heart in Egypt. “I think that I’ve been living on Koshari for the past few days. I’ve been eating it every day, and I love it!” he exclaims. 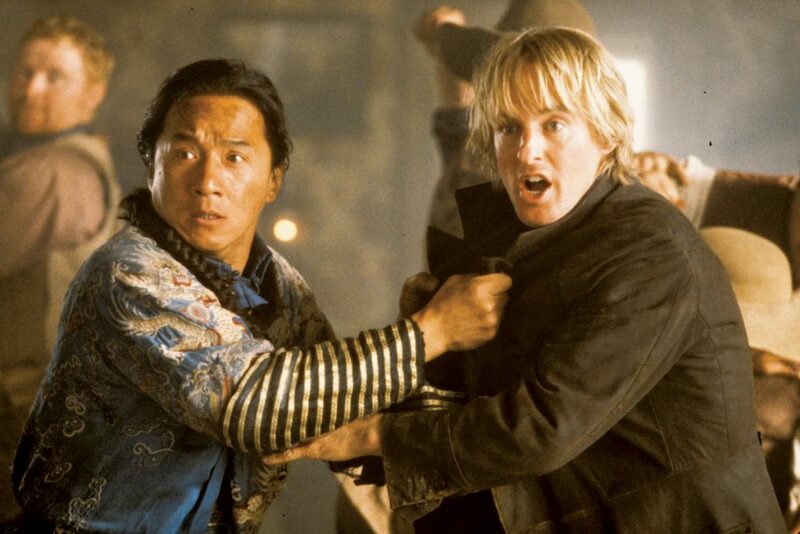 Wilson recalls how, when he was in Luxor, people came up to him and asked where his co-star Jackie Chan was, expecting him to be with him all the time, just like on the screen! 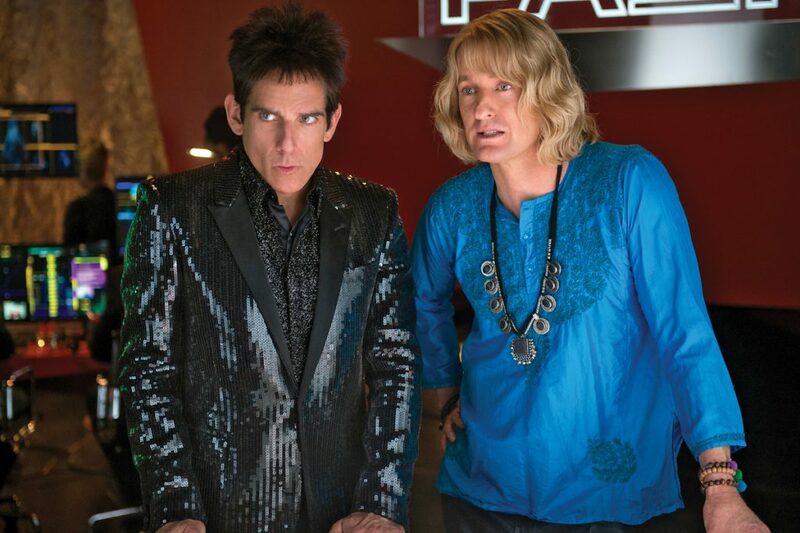 Another of his famous co-stars is Ben Stiller, of course. “It’s funny that I got a message from Ben the other day and he didn’t know I was in Egypt. I had fun sending him a picture of the Pyramids. It really took him by surprise,” Wilson recounts with a smile. 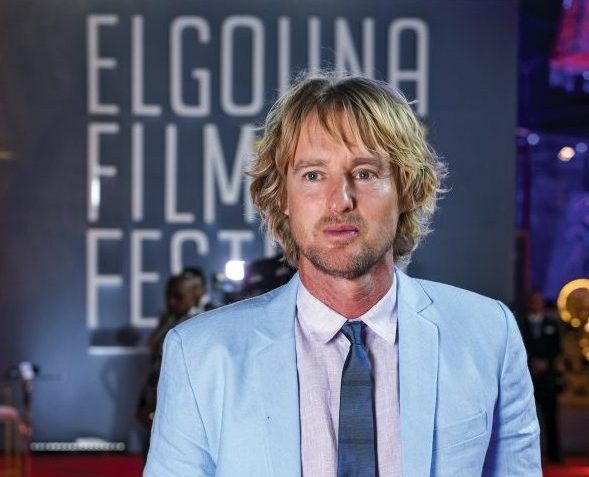 Wilson was so enchanted with Egypt that he reveals that he feels inspired to shoot scenes for a future film in El Gouna. 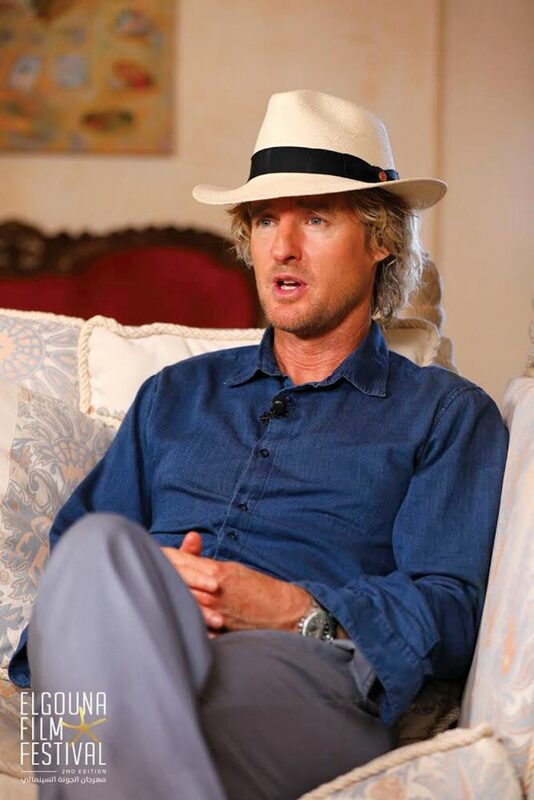 In El Gouna, Wilson was getting ready for the masterclass he was going to give to the audience there the day after this interview. “I get a little bit nervous with public speaking, especially in front of a big group of people. So, hopefully, I won’t be too nervous and I’ll be able to share a little of my experience and my story with the audience tomorrow,” he says. 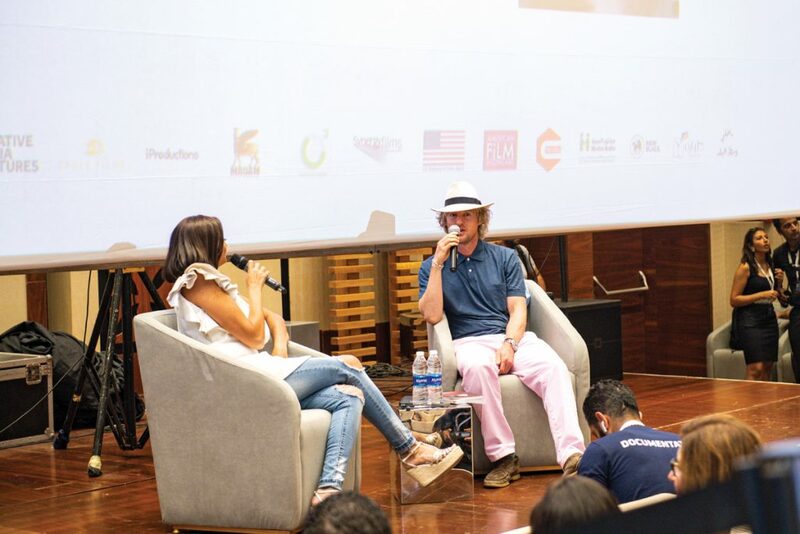 The panel discussion he was set to lead was titled, “A Conversation with Owen Wilson,” with the moderator being the Co-Founder and COO of the festival, actress Bushra Rozza. It turned out to be a huge success with all tickets being sold out. Wilson shared his own take on the festival’s slogan, Cinema for Humanity, “I guess everybody tries to contribute in their own way to humanity, and my life has been spent working on movies. I wouldn’t be so presumptuous to say that that has contributed to humanity, but being a part of some movies that people have enjoyed and were entertained by, makes me really happy. Can movies make a change? They definitely did in my life,” he concludes.